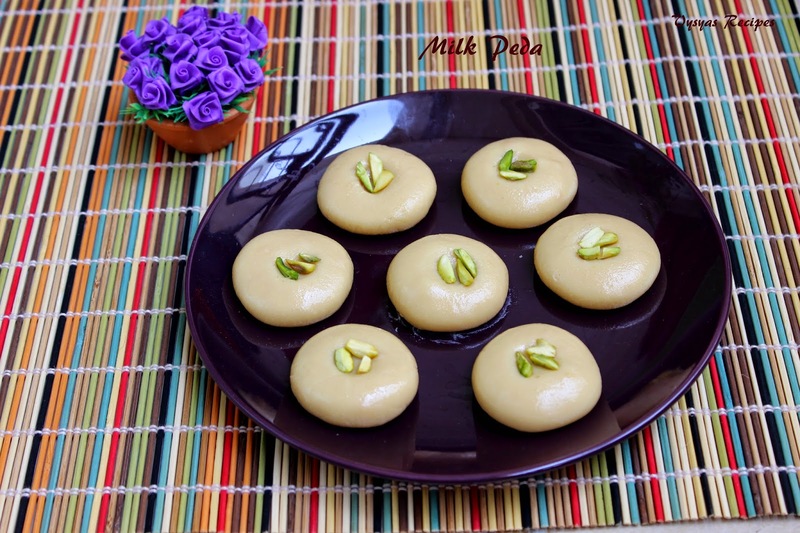 Doodh Peda is a Popular sweet Recipe made with condensed Milk and Milk Powder flavoured with pistachio. 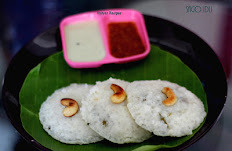 This sweet can be made in jiffy.Even the beginners can try this sweet. Taste of Condensed milk when blended with Milk powder, tastes divine. This is my 300th post. My husband suggested me to make some sweet Recipe. so i made this Easy and Popular sweet Recipe. Condensed Milk - 3/4 tin (300 gms). 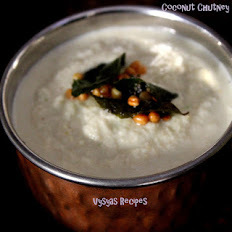 Take a wide thick bottomed pan/kadai, add condensed milk and Milk powder, mix well. It should not have any lumps in it. Now switch on the stove, stir till it is little bit thick, then add 2 tsp of Ghee. Stir for few more minutes, till it comes in the form of soft dough and leaves the sides of kadai. Take a small portion of it, and hold it, you should able to make a ball. 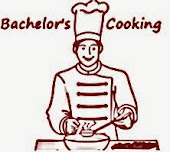 This is the right stage to switch off the stove. 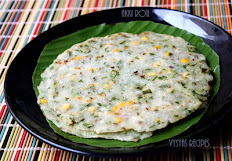 Repeat the same, for remaining dough also.After making pedas, let it be as such for more than one hour. it will be moist and chewy in the beginning, then after an hour or so, the moistness will go off, then it gets dry texture. Once it is thick, add 2 tsp of ghee, so that dough won't be sticky to kadai. After making the dough allow it to cool for 10 minutes, else it might burnt your hand. 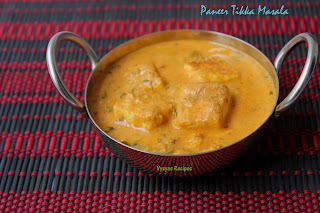 Pedas will be chewy after you make, so let it be as such for 1 hour, then serve. Congrats Gayathri on your 300th post. 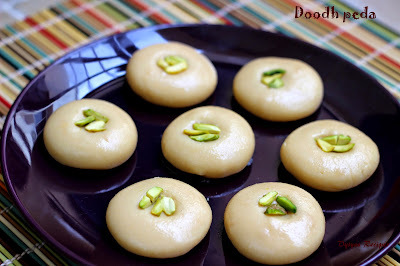 Simple and tasty doodh peda, they look awesome.